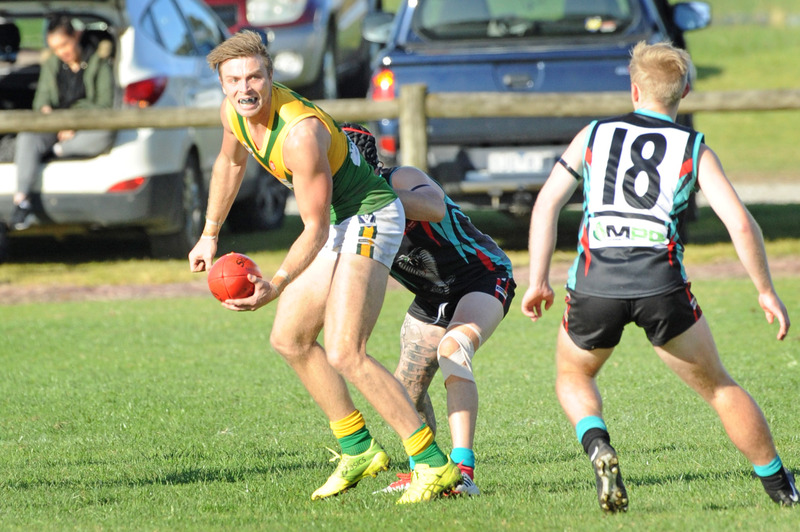 Clubs have named their senior teams for this weekend’s round three matches in the Alex Scott & Staff West Gippsland Football Netball Competition. Jordan Kelly returns for Tooradin Dalmore, but the Seagulls will be without forward Jake O’Donnell and defender Luke McKenna for their clash with Kilcunda Bass. Phillip Island lose hard nuts Zak Vernon and Brendan Kimber but regain premiership trio Jaymie Youle, Alex Officer and Jordan Patullo as the Bulldogs prepare to unfurl their flag at home to Garfield.